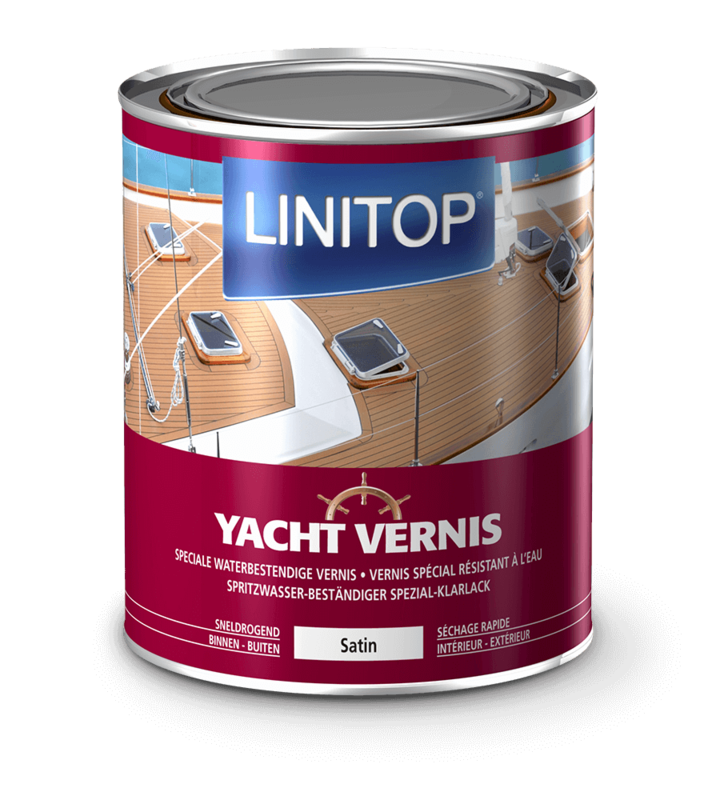 Linitop Yacht Vernis is a clear marine varnish which has been specially formulated for use in harsh and humid climates. 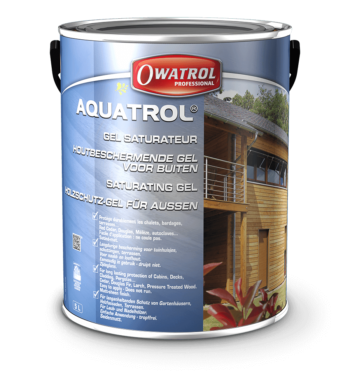 It provides excellent UV resistance and both protects and waterproofs the wood. Linitop Yacht Vernis is resistant to bad weather and damage caused by saltwater and is highly flexible so it moves with the wood’s natural movement and will not peel or flake. Yacht Vernis is available in satin or gloss finish and enables you to maintain and enhance the natural beauty of your wood. 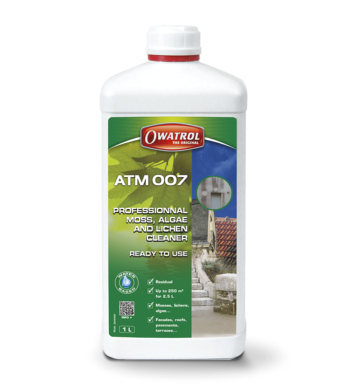 It can also be used alongside Linitop Primer and Finish if you’re looking for a coloured rather than clear finish. 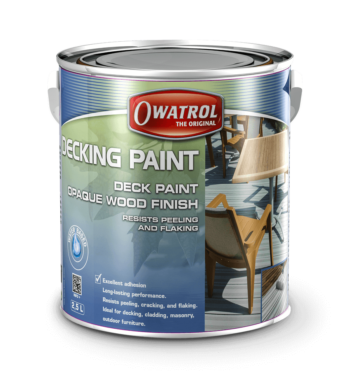 This high performance product combines top quality with ease of application and is suitable for both interior and exterior wood, both new and previously varnished. 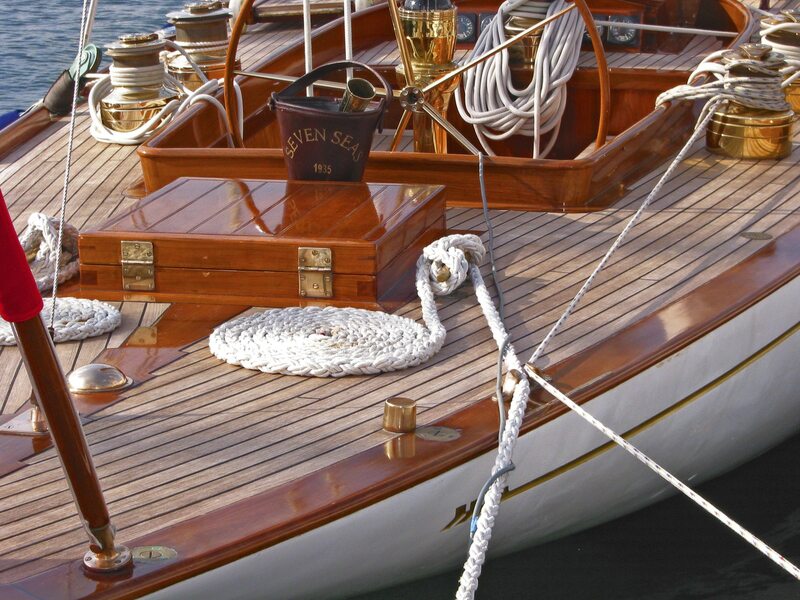 If you’re looking for top notch resistance to fog, rain, snow or seawater then you need to protect your wood surfaces with Linitop Yacht Vernis marine varnish. What can I use Linitop Yacht Vernis marine varnish for? Always read the Yacht Vernis Product Information before using and follow the instructions carefully. Clean with Net-Trol wood cleaner. 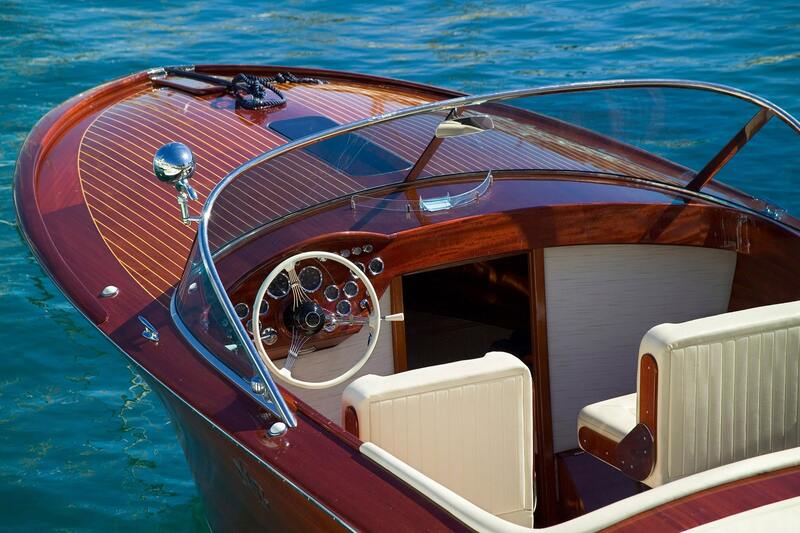 Once clean and completely dry, apply 2-3 coats of Yacht Vernis depending on the porosity of the wood. Once the surface has been prepared in the necessary way, apply 1-2 coats of Yacht Vernis. Once the surface has been prepared in the necessary way, apply 2-3 coats of Yacht Vernis. 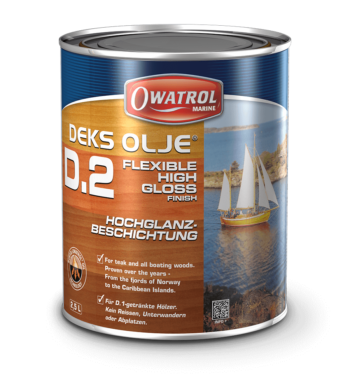 Apply 1-2 coats of Yacht Vernis depending on the condition of the surface after sanding. Make the wood bare by stripping and sanding, then apply 1-2 coats of Yacht Vernis. Apply 3 coats to porous wood. Clean all tools and equipment with white spirit. Preferably use a short mohair roller. To fill small surface imperfections first apply a coat of dilute Yacht Vernis and allow to dry. Next apply a coat of Bouche Pores Grain Filler and sand lightly once hardened, dust off. Finish with a coat of Yacht Vernis and repeat if necessary. 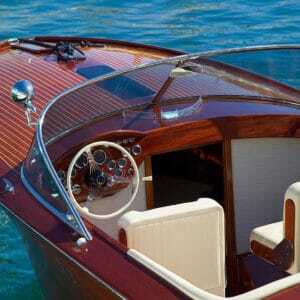 Apply Yacht Vernis in the direction of the wood grain, criss-cross the passes and even them out. To use a coloured basecoat before Yacht Vernis first apply a coat of Primer and Finish according to the recommendations. After drying and without sanding, finish with 2 coats of Yacht Vernis, sanding between the two coats. For an optimum finish, round the corners of the wood by sanding manually and dust off. Pay particular attention to grooves and butts. When applying by spray, always back-brush or back-roll to avoid runs and aid penetration of the finish. For the first coat, dilute with white spirit between 5% and 10% – same when applying with a spray gun. Read the full technical information for Linitop Yacht Vernis including MSDS on our corporate website.